The idea to design a tournament to promote goodwill between Asian countries came into existence in the shape of "ACC Asia Cup" in 1983. Asia cup is an ODI and Twenty20 International cricket tournament. Pakistan has won this tournament 2 times, whereas India remains a powerful player having won six times. 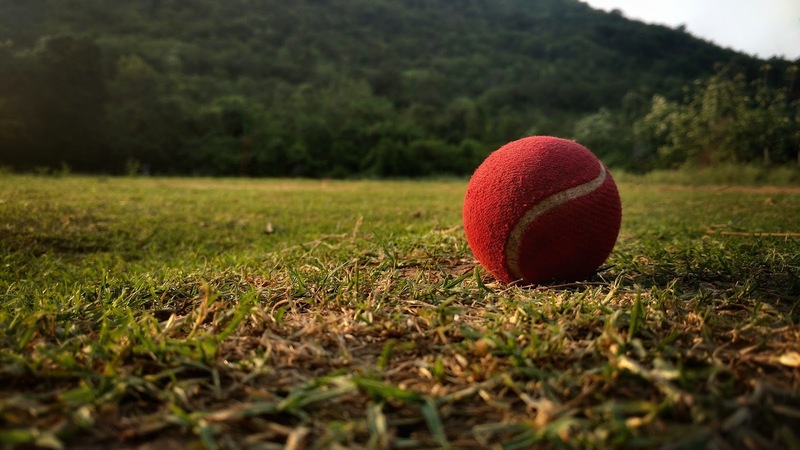 Cricket is a most loved sport through and across our continent. 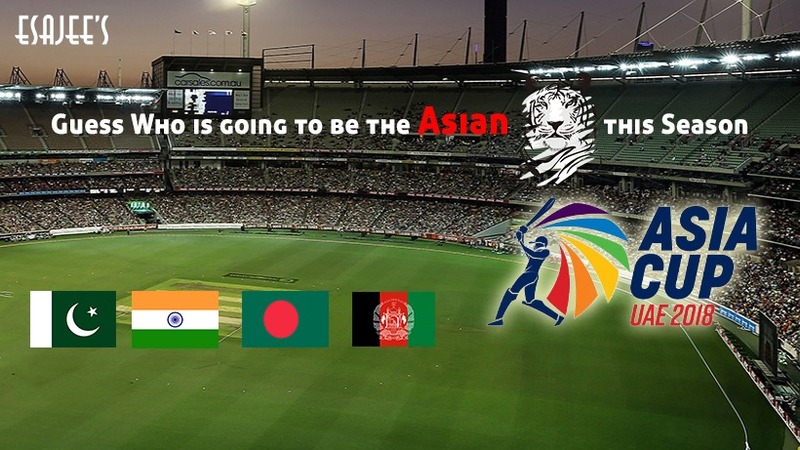 Asia cup is one of the most thrilling games of the season because of powerful contenders facing each other for the title. 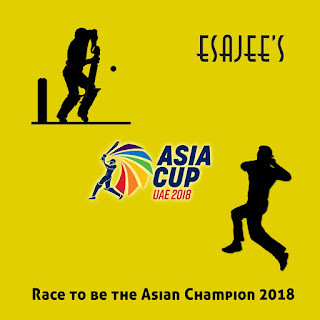 Esajee’s decided to celebrate the spirit and joy of this cricket season with its wonderful customers by introducing a wonderful “Guess to Win” campaign. Exciting prizes include prize options of purchase discounts and gift hampers. It is very easy to participate in the contest. For every match involving Pakistan, there will be a post set up on social media accounts. Anyone that can guess the winning teams' name before the match begins will qualify for the winner selection round. This selection will be done through an excel based random winner selection method. Winner will be notified through direct message, and thereon the process for prize selection and distribution will begin.